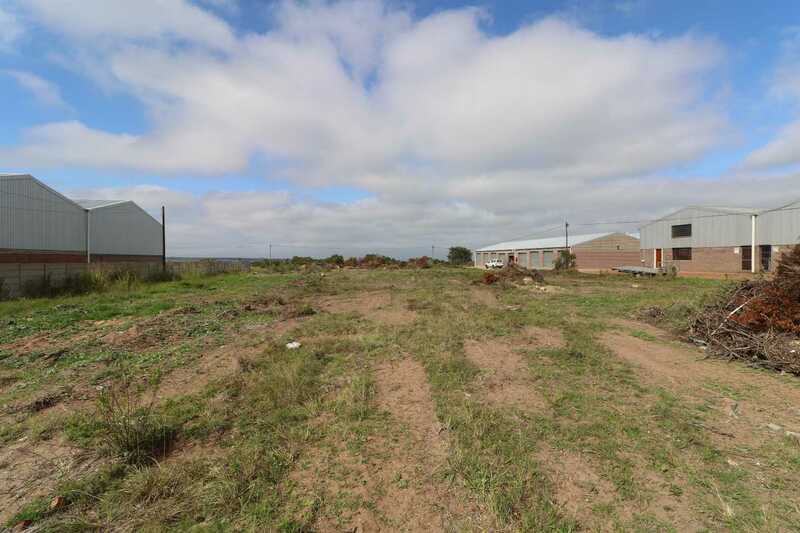 Harcourts Garden Route presents this ideal vacant stand for sale. This is 4687 square meter of land that can be used to accommodate large vehicles or if you are looking to build your own business. 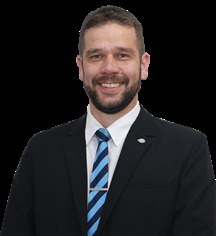 Contact Marius today to arrange a viewing.